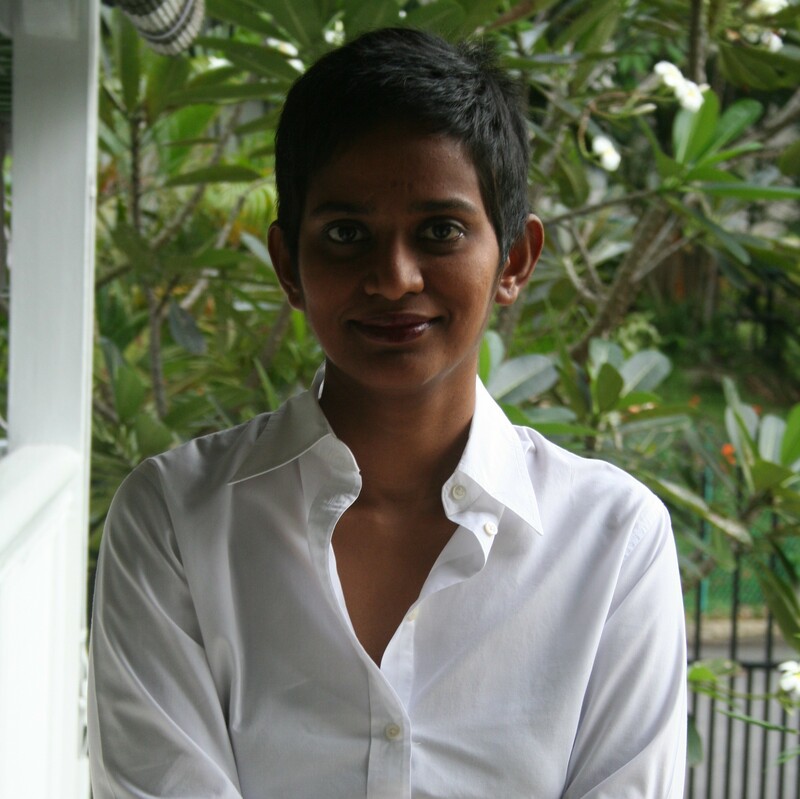 Shamini Flint began her career in law in Malaysia and also worked at Linklaters in Singapore in their capital markets and corporate insolvency practice. She traveled extensively around Asia for her work, before resigning to be a stay-at-home mum, writer, part-time lecturer and environmental activist. 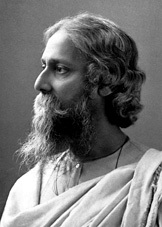 Her Inspector Singh Investigates novels are published by Little, Brown and have been translated into many languages. Titles include Inspector Singh Investigates: A Most Peculiar Malaysian Murder, Inspector Singh Investigates: A Bali Conspiracy Most Foul, Inspector Singh Investigates: The Singapore School of Villainy, Inspector Singh Investigates: A Deadly Cambodian Crime Spree and Inspector Singh Investigates: A Curious Indian Cadaver. 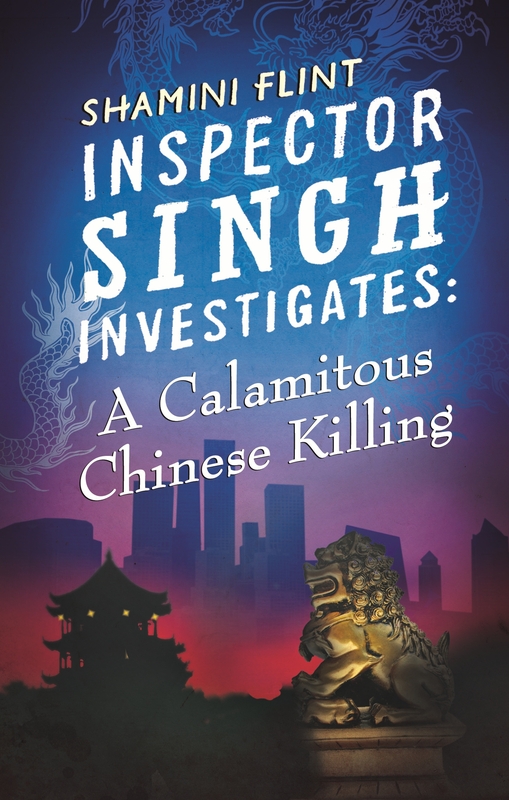 Her most recent is Inspector Singh Investigates: A Calamitous Chinese Killing (Sept 2013). “It’s impossible not to warm to the portly, sweating, dishevelled, wheezing Inspector Singh …” – The Guardian. Shamini also writes children’s novels. Her latest books for kids are Diary of a Track and Field Titan and Diary of a Super Swimmer published by Allen&Unwin, Australia and Puffin, India. Kitaab presents an interview with this talented and prolific writer. You are a lawyer-turned full-time writer. What prompted to chuck the legal profession for writing which is not supposed to be a well-paying career? Didn’t anyone warn you about it? The key thing about writing is that it pays more than being a stay-at-home mum! You see, I actually quit my job as a lawyer to become a stay-at-home mum. Unfortunately, it soon became evident that I was the worst stay-at-home mum in the history of the universe so I decided to find some part-time work to give myself an outlet and save my children from my parenting. I tried teaching, started a business and eventually turned to writing. So, in effect, there were two transitions – lawyer to stay-at-home mum, and then stay-at-home mum to writer. I have to confess, the latter was easier than the former. How did you train yourself to write? Did you put yourself through writing classes, workshops and so on or you are completely self-taught? Trial and lots of error! I still get nervous, despite being regularly published, that I’m some sort of fraud and will get found out some day because I’ve never had any formal training. Having said that, I think a lifetime of reading as well as studying to be lawyer was a reasonably helpful background to have. You have written across genres. You have sold over 750,000 books since you started writing. It’s a huge success, especially coming from a writer based in Singapore. Did you anticipate this kind of success? Not at all. I began writing to fill the niche for children’s books set in Asia. When my daughter was a couple of years old, I just could not find any books in the shops that seemed to me to have any relevance to her personal and cultural context. All the books were about trains, snow, mountains and mice! Any book with an Asian flavour tended to be exotic, folk tales for instance, which is great for older kids but not very accessible for younger ones. I decided to fill the gap with the ‘Sasha’ books. That was the beginning! As she and her brother grew, I started to write children’s novels and then the Inspector Singh series of crime novels. In effect, I’ve almost stumbled from book to book, idea to idea, so I’m afraid there was no grand plan. Sadly, there still isn’t. What do you attribute this success to? Hard work? Luck? Your brains? Ambition and determination? Is this a trick question? All the above, I hope! I do have a huge advantage from a writing point of view, although not from a quality of life point of view, that I’m a workaholic. I just do not know what to do with free time so I just start the next book whenever I’m done with the last. And because I write in a number of different genres, I’ve reached the point where there is always a book ‘due’ to a publisher somewhere. Help! I do think that budding writers sometimes underestimate how much boring slog goes into a book. The moments of inspiration are few and far in between. The moments of frustration, when joined up, amount to all the rest of life. I’m good at treating it like a ‘job’ so I work nine to five even when it’s a boring day at the office. Did you face any hurdles in your journey as a writer? Anything that discouraged you? Was it difficult to find agents and publishers? Not really. With the kids’ picture books, I started out as a self-publisher, which was easier ten years ago when I began writing as the market was not so saturated with such work. 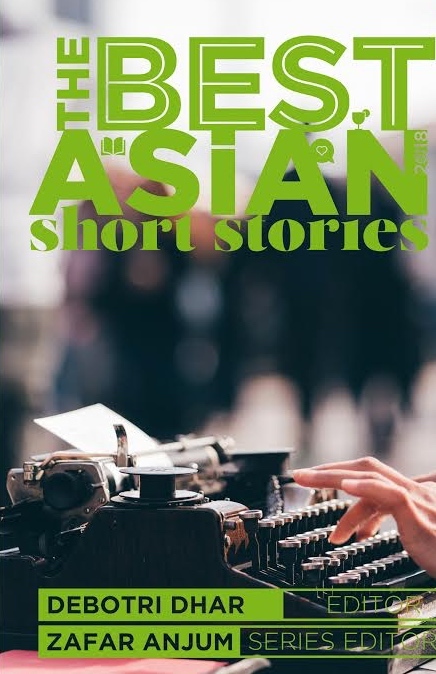 With the crime fiction, I think because I was offering publishers something unique, that is contemporary Asian crime fiction in a series – there was a lot of interest when I sent in a my first manuscript. And of course, once you are published, it become easier to get subsequent work published, hence the children’s novels. I’ve never used an agent although many came knocking after I was published! What was the turning point in your writing career? When did you feel you had arrived as a writer? When the first Inspector Singh novel came out and a friend sent me a photo of it at Foyles in London which was my favourite bookshop growing up. I never actually visited it until I was fifteen but my father used to bring me books from there when he went to the UK on business trips. Which was just as well as the town I lived in, Kuantan, didn’t have a bookshop! Your write for children (The Sasha Series) as well as for young adults. However, most readers know you because of your Inspector Singh series of crime novels that have become popular hits. What do you find most enjoyable as a writer? 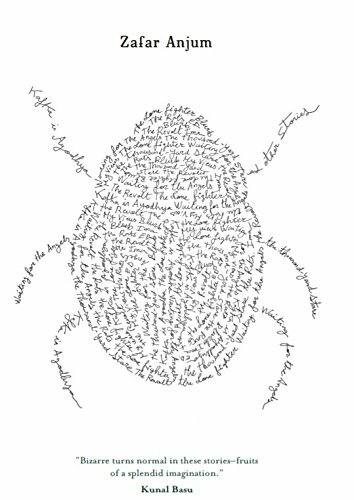 Writing for children or writing for adults? It depends on my state of mind and how annoying I’m finding my own kids at that moment. Seriously, there is something very satisfying about writing for children because one can inspire them in a way that is not always possible with us jaded, cynical adults. As an adult, however, I am very keen to communicate with my peers directly. Besides, there seemed to me to be a dearth of contemporary adult genre fiction coming out of South East Asia. I was concerned that the available books tended to be exotic historical novels that catered mostly for a Western audience. I am actually fascinated by present-day Asia in all its myriad colours and contradictions and felt strongly that I wanted to write about it. Crime fiction is the perfect tool, it gives me an excuse to send Inspector Singh from country to country exploring the culture and politics of the place in order to solve difficult and controversial murders. For crime writing, did you have any models in mind? Any crime writers you admire? I love so many crime fiction writers like PD James, Ruth Rendell, Ian Rankin and Agatha Christie as well as their fabulous characters; Dalgliesh, Wexford, Poirot, Rebus – but not the overly good-looking ones like that aristocratic fellow in Elizabeth George. If I had to choose an absolute favourite it would have to Reginald Hill’s Dalziel. I love that he can make me laugh out loud while still dealing with serious real world crime. I am currently working on the seventh Inspector Singh novel which is set in England. I am very pleased that the publisher has agreed to let me take my corpulent copper to the ‘home’ of crime fiction! I’m also working on a couple of children’s novels, two in the Diary series featuring the sporting mishaps of a ten year old boy and the third installment in my environmental fantasy trilogy.